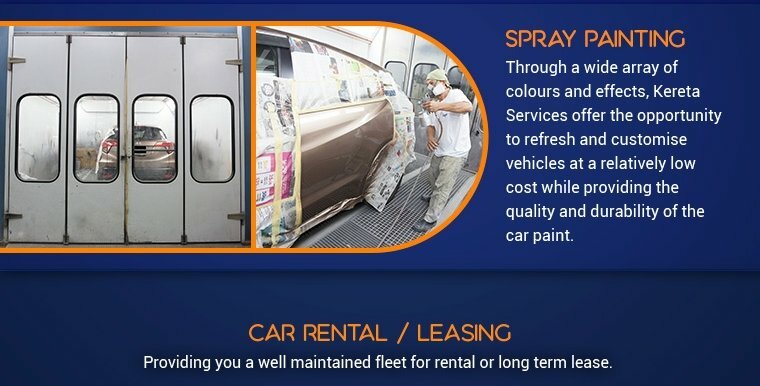 Kerata Services is a repair workshop specialising in repair, spray painting and insurance claims. Unlike other traditional workshops, Kerata have invested in state-of-the-art equipment to provide better repair jobs. 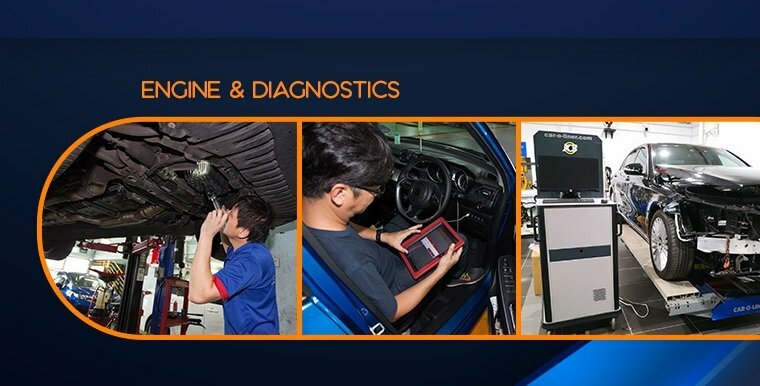 They have the Car-O-liner Collision Repair System which can enable more precise repairs to the car chassis and a Hi-Speed-On-Wheel alignment diagnostic machine that allows for full four wheel laser alignment. Spies Hecker refinishing products from Germany are used for their spray painting service. Complimentary grooming of the entire car is provided after a repair job. 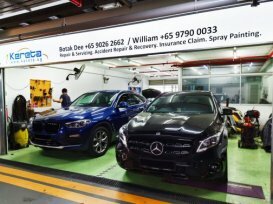 Kereta Services Pte Ltd was established in 2006 and started out as a distributor specialising in car body kits whom also repair and spray paint your cars. Very much appreciate KJ and William's time when they came down to my place on short notice to assess the panels that needed to be rectified. Great paint job and friendly service.